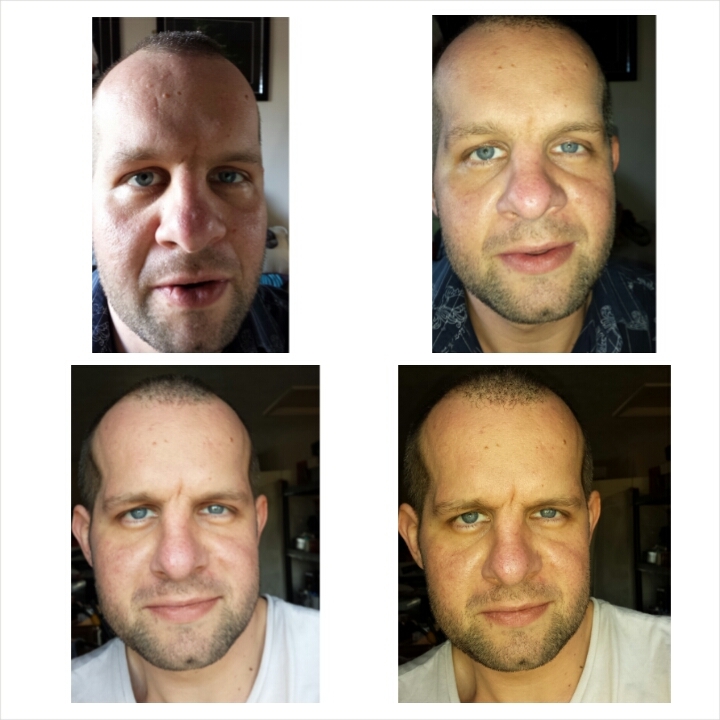 These shots were all taken today to show how my skin currently looks under a mixture of light conditions (top left face cam, top right rear camera with flash, bottom left rear camera without flash and bottom right is with flash by window). I’m starting the trial today and im going to be doing a 10 day trial as I won’t be able to post results until the Tuesday after Easter weekend. 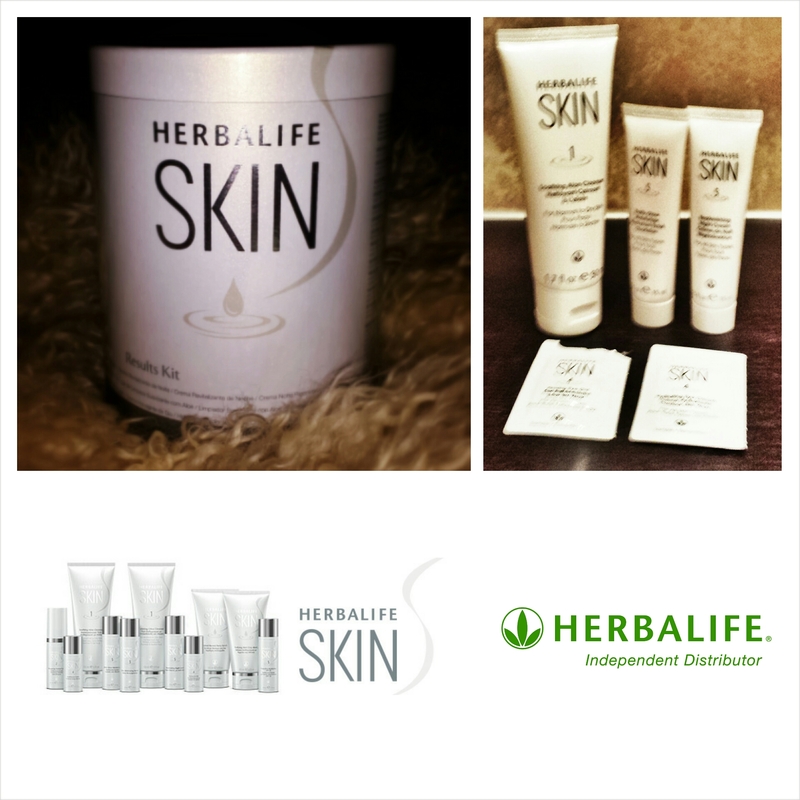 If you want any more info let me know, I’m a Herbalife Distributor. If you have any comments if you have already used them let me know. I’ve got the product on now and I have to say it looks feels and smells very nice. Next post is going to have a talk through of owning the product. I’m just currently waiting for it upload. Previous 3D Home Printed Drones – The Future?